The Greenery in Bulacan, Philippines was definitely one of the top venues for prenup shoots for couples who are going to have their wedding. The lighthouse, the pavillion and the open garden would give you and your wedding photographer different scenes. 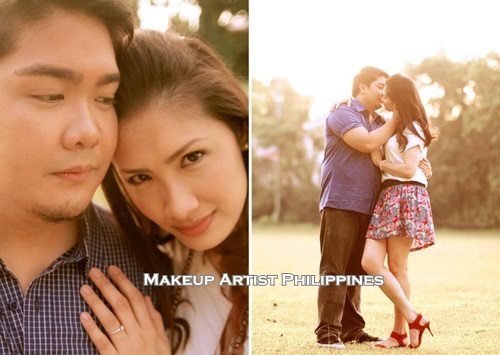 Makeup Artist Philippines would like to share with you prenup photos (credit to : MyPhotato – one of my favorite photographers) of the couple, Mark & Ace. Hair & Makeup done by our very own Mikee Palmera. 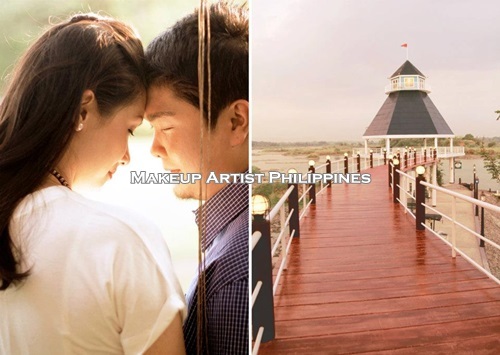 Makeup Artist Philippines offers prenup Hair & Makeup service at P 3,000 only! This entry was posted in Prenup and tagged Makeup Artist for e-session, Makeup Artist for prenup, Makeup Artist in Bulacan, Makeup Artist Philippines, Mikee Palmera, MyPhotato, Philippine Wedding, Photoshoot in the Greenery Bulacan, prenup, prenup hair & Makeup, Prenup in The Greenery Bulacan, prenup outside manila, prenup stylist, Prenup venue in Bulacan, The Greenery Bulacan, Wedding, Wedding in Bulacan, wedding in The Greenery Bulacan, Wedding Makeup Artist in Bulacan. Bookmark the permalink.